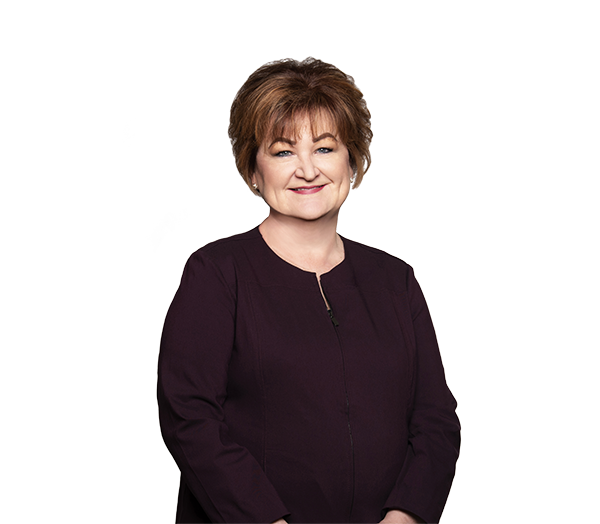 As Robinson Bradshaw's director of human resources, Pam Sachs is responsible for recruitment, selection, training and development of the legal, paralegal and support staff. She also oversees performance evaluation, staff restructuring, salary administration, employee relations, benefits administration, HR data systems, job design, resource allocation and other human resource management functions. With over 25 years of experience managing operations, accounting and personnel in law firms, Pam is proficient in the unique challenges of establishing priorities, organizing and staffing for maximum efficiency and production, maintaining outstanding interpersonal relations and communications, managing change and strategic planning at all levels. Before joining the firm, she was the legal administrator for large firms in Boston and Raleigh, North Carolina.